CATCH THE BUZZ – Nonprofits, Industry, Universities Join Together in Recommendations to Keep Honey Bees Safe during Corn Planting. The Corn Dust Research Consortium (CRDC) announced recommendations based on over three years of targeted research designed to keep honey bees safe during corn planting. 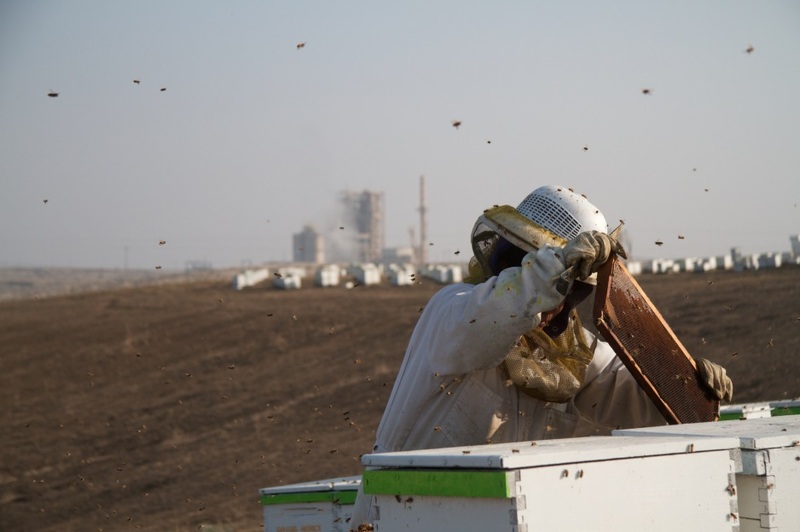 The CDRC effort, managed by the non-profit, Pollinator Partnership (P2), engaged stakeholders from beekeeping, agriculture, manufacturing, research, and regulatory agencies to facilitate research designed to provide practical guidance to reduce bee-kills and long-term damage to honey bees as a result of “fugitive dust” produced during the planting of treated corn seed. 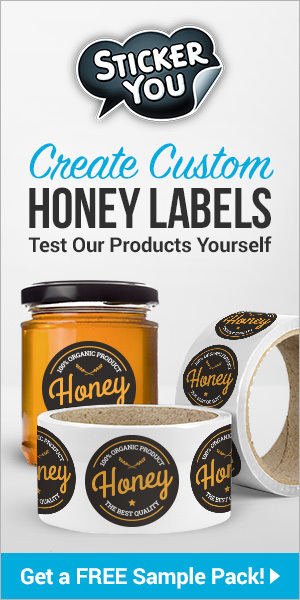 Honey bee exposure to neonicotinoid pesticides has been a growing concern with the ubiquity of treated corn seed planted in North America and Europe. 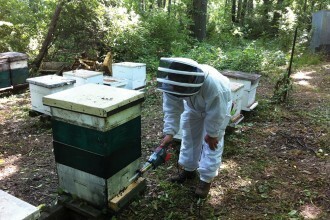 Risk reduction is a primary concern for beekeepers that have colonies in agricultural areas. Dr. Reed Johnson, the Ohio State University, Dr. Art Schaafsma, University of Guelph, and Dr. Jerry Bromenshank completed three years of study into risk reduction strategies that generated best management practice suggestions for US and Canadian regulators, growers, manufacturers and beekeepers. Dr. Mary Harris, Iowa State University completed two years of study and contributed to the data used to develop the recommendations. The CDRC was created by Pollinator Partnership as a vehicle to fund, oversee and advise on research projects to further our understanding of best management practices for mitigating seed treatment exposure of honey bees during corn planting. This collaboration brings together industry, academia, government, and most importantly farmers and beekeepers to address key issues through a collaborative approach that is uniquely productive. The CRDC Recommendations can be found on the P2 web site at http://pollinator.org/CDRC. The recommendations begin on page 132 of the 2017 FINAL Report and are listed by the groups they are intended to influence: Farmers, Beekeepers, Pesticide and Lubricant Manufacturers, Equipment Manufacturers, Seed Dealers, Provincial, State and Federal Government Agencies and Regulators, and Extension Agents, Agricultural and Commodity Organizations and Agricultural Media. “We believe that the recommendations are significantly effective in reducing potential harm to honey bees and we are urging that they be taken very seriously by every institution involved in this collaboration,” says Pollinator Partnership President and CEO Val Dolcini. The United States Environmental Protection Agency, the U.S. Department of Agriculture, and Health Canada’s Pesticide Management and Regulator Agency are key members of the CRDC and have received support for policy actions and best management protocols from the research findings. Established in 1997, Pollinator Partnership is the largest 501(c) 3 non-profit organization dedicated exclusively to the health, protection, and conservation of all pollinating animals. Pollinator Partnership’s actions for pollinators include education, conservation, restoration, policy, and research. P2’s financial support comes through grants, gifts, memberships and donations from any interested party. Its policies are science-based, set by its board of directors, and never influenced by any donor. To make a donation in support of our mission, or for information, visit www.pollinator.org. Previous articleCATCH THE BUZZ – Hundreds of Beekeepers in Caribbean Get Emergency Assistance from National Rescue Efforts. Next articleCATCH THE BUZZ – U.S. Scientists Found Neonicotinoid Insecticides In About Three-Quarters Of Samples From 10 Major Great Lakes Tributaries.